A Cloud Rider's ride. 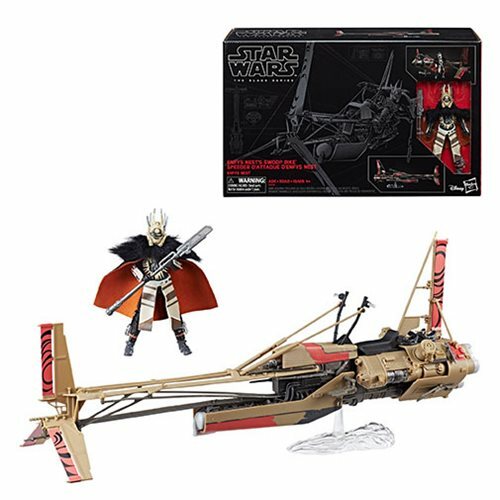 Kids and fans alike can imagine the biggest battles and missions in the Star Wars saga with new, 6-inch scale vehicles from Star Wars The Black Series! With exquisite features and decoration, this series embodies the quality and realism that Star Wars devotees love. 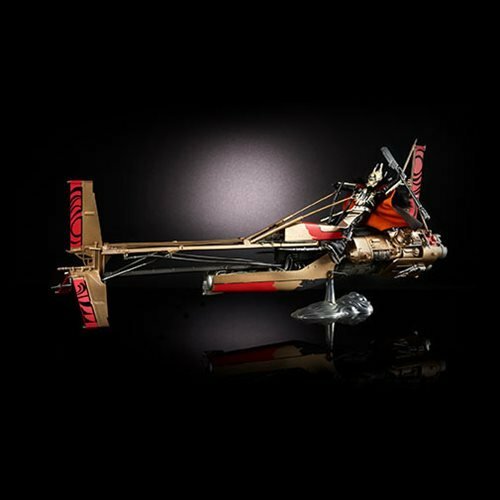 Crafted to look like the vehicle from Solo: A Star Wars Story, this Star Wars The Black Series 6-Inch Swoop Bike Vehicle is exquisitely-detailed with true-to-story design and incredible features. 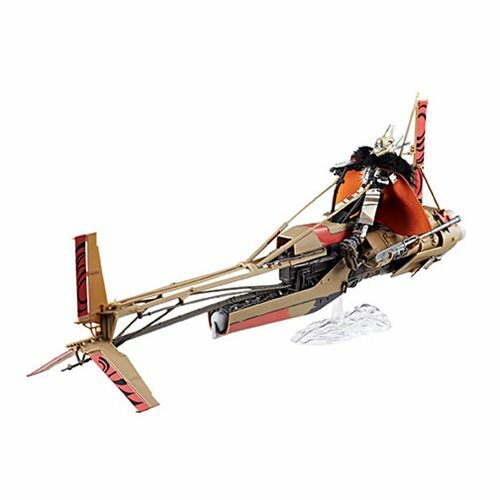 Designed for ultimate collectability and display, the Star Wars The Black Series 6-Inch Swoop Bike Vehicle feature real-life detailing. 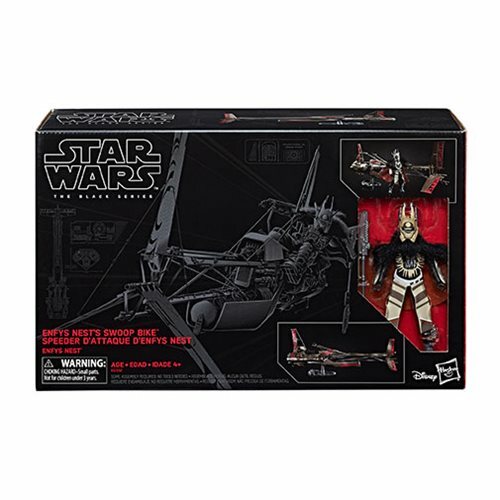 Collect all Star Wars The Black Series figures, creatures, and more to expand and enhance any Star Wars collection! 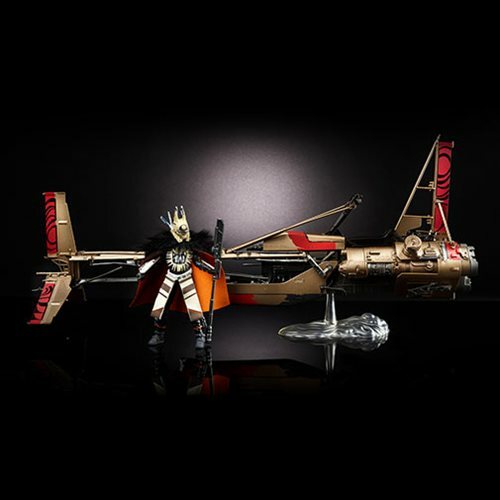 From Solo: A Star Wars Story - New Black Series Vehicle!